The 2019 shirts are in and hot off the press! 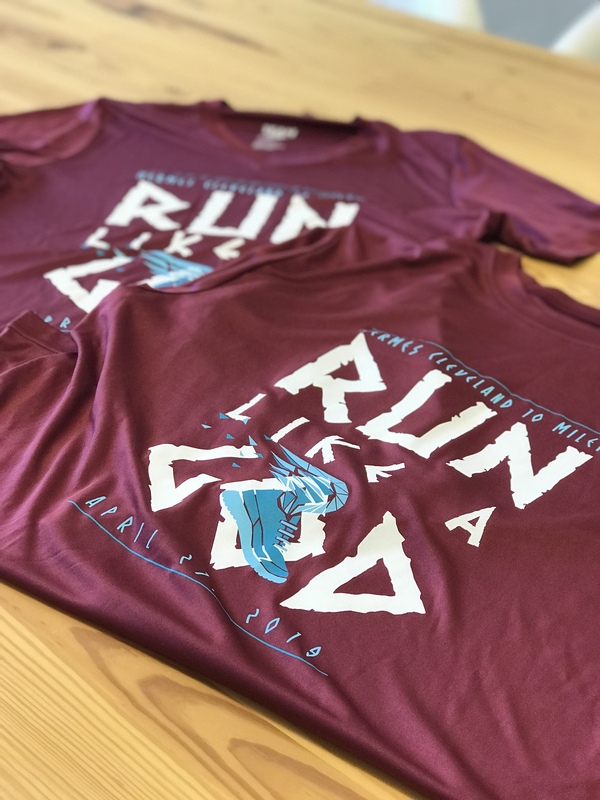 You will be able to Run Like A God in this awesome tech t-shirt. Shirts will be at the various Fleet Feet location next week if you want a preview! Check out our news page for new runner spotlights, race updates and more!